Luxury and exquisite craftsmanship plus ample gathering spaces make this the perfect home for large families, reunions, retreats and special get-a-ways. There are three master suites on main level along with great room, gourmet kitchen, laundry/mud room. Upstairs find two more suites, + bunk/bonus room. Expansive paver patio with hot tub for relaxing or entertaining. Western facing back patio with views of the golf course. Sold Furnished. Virtual tour link is to a similar home. Contact your agent to preview today. I was searching for a Property and found this listing (MLS #201900788). 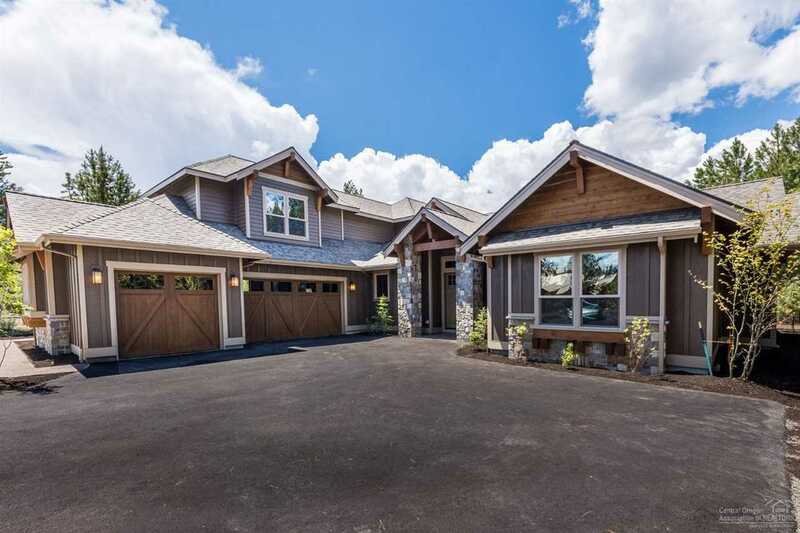 I would like to schedule a showing for 56679 36 Glowstone Loop Bend, OR 97707. Thank you! I was searching for a Property and found this listing (MLS #201900788). Please send me more information regarding 56679 36 Glowstone Loop Bend, OR 97707. Thank you!